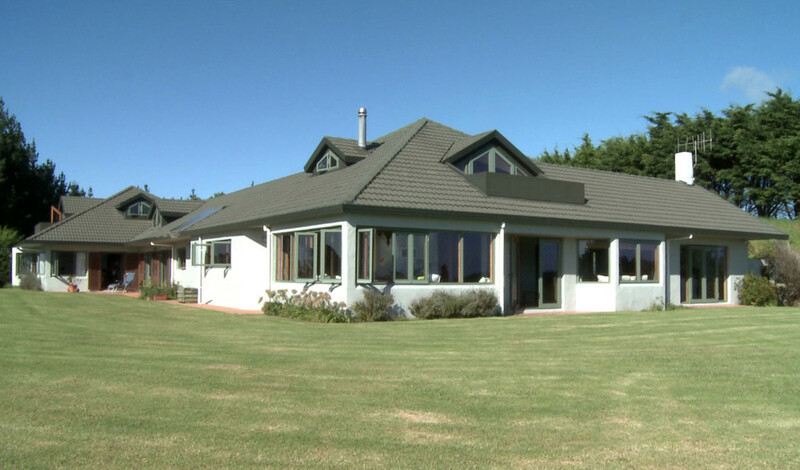 The perfect base for your Northland, New Zealand holiday. 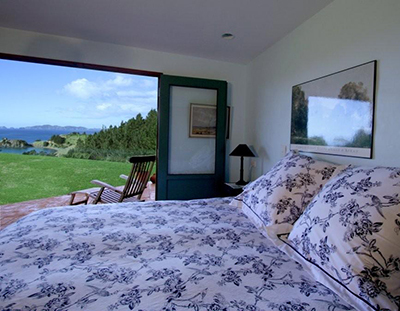 Waiwurrie Coastal Farm Lodge luxury b&b offers panoramic sea views comfortable modern bedrooms set on 1100 acres of private farmland. 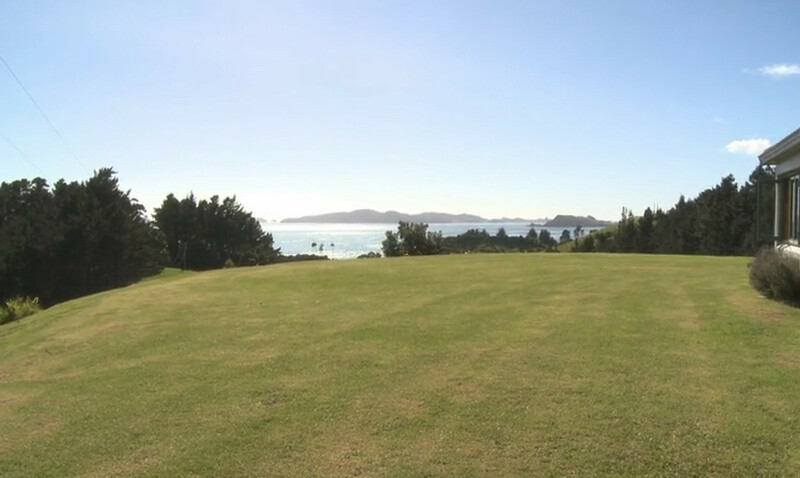 Kauri Cliffs Golf Course is just 15 minutes away by car along the scenic coastal road. Also the beautiful Whangaroa Harbour with its many boat charter options is close by. 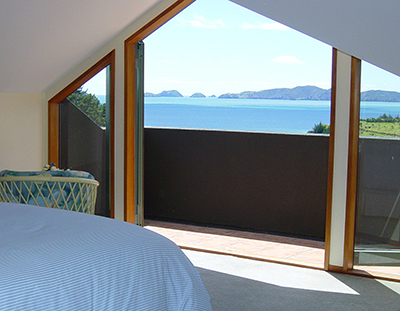 Two guest bedrooms both with sea views. Start the day by waking up to breakfast from our country kitchen, soak up the sweeping views from the breakfast table and contemplate the day ahead. There are many cafes and restaurants in Kerikeri in the Bay of Islands just 35 minutes away. Picnic baskets are also available on request (extra charge). After a day exploring Northland, enjoy a freshly prepared, delicious, three course dinner and complimentary bottle of New Zealand wine. Try our smoked marlin or homemade manuka honey icecream! Dinner is available on request at $75 NZD per person. 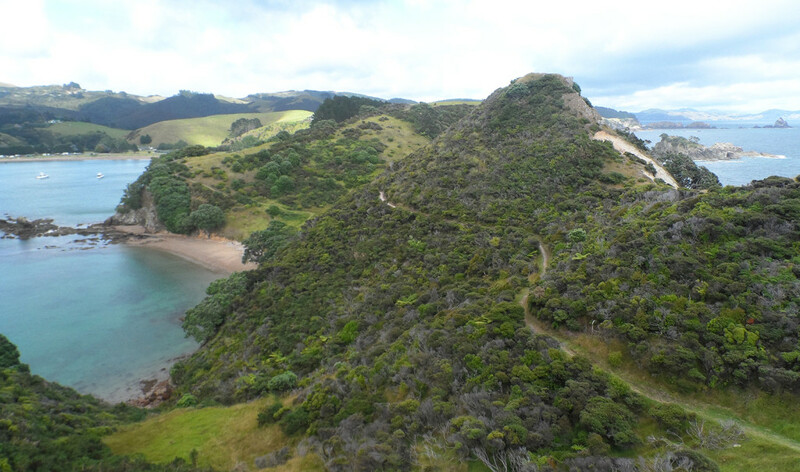 Take a walk along nearby Mahinepua Peninsular, enjoy breathtaking coastal views and discover native plants and wildlife, or spend a relaxing day on the beach. Farm tours are available on request – there are 1100 private acres to explore!